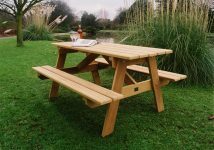 All time classic, heavy duty and durable. 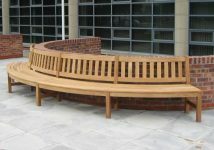 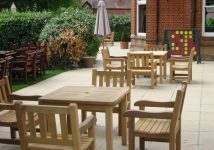 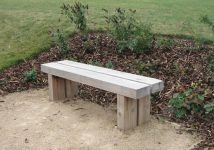 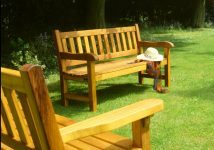 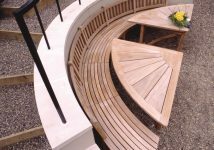 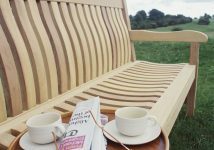 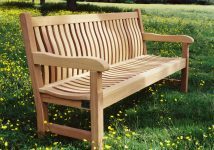 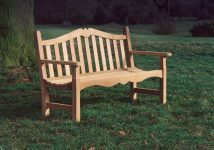 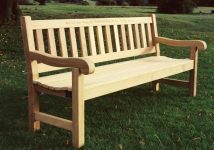 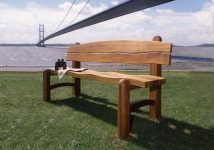 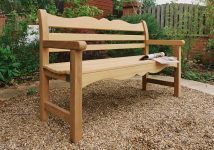 The Mendip garden bench is one of Woodcraft UK’s most impressive creations, possessing those superior qualities of appearance, durability and weather resistance for which the company’s products are renowned, and presenting these in a form that blends harmoniously with the outdoor environment. 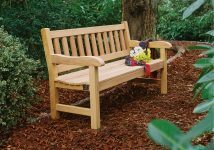 Perfect for a memorial tribute. 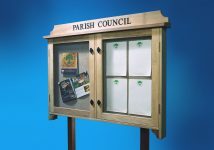 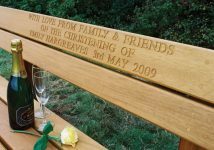 Add to this your inscription, beautifully engraved by Woodcraft to make this the perfect commemorative bench. 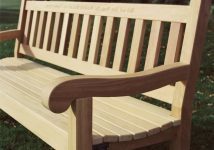 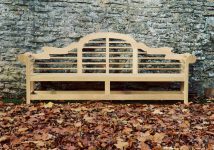 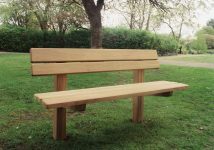 Sturdy in construction and stylish in design, the Mendip memorial bench will bring a new dimension of appeal to private garden or public area, providing a welcome resting place for generations of visitors. 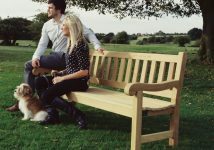 Standard seat lengths: 4ft (1.20m. 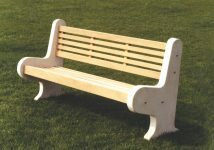 ), 5ft (1.50.m. 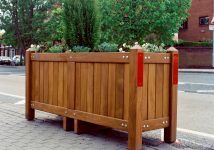 ), 6ft (1.80m), 8ft (2.40m.) 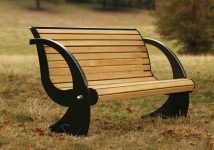 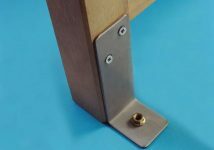 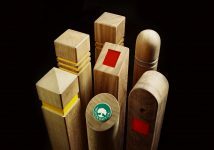 – this latter version featuring a centre leg for maximum solidity and stability.